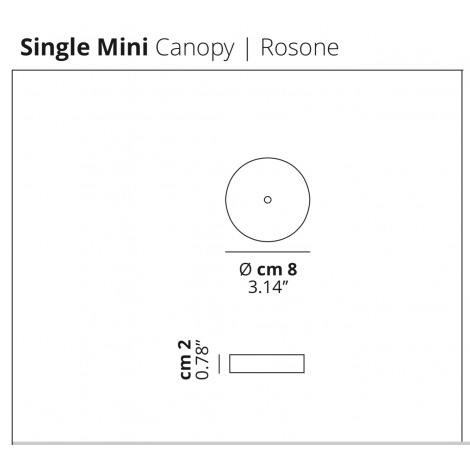 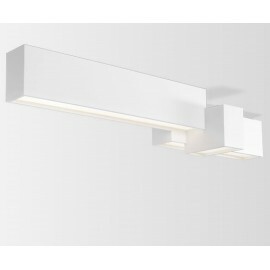 Looking for a specific product but you can’t find it on this site? 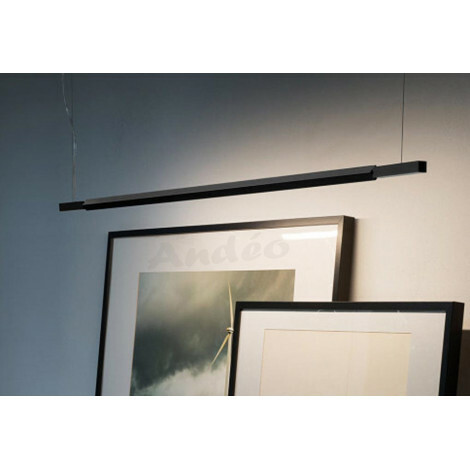 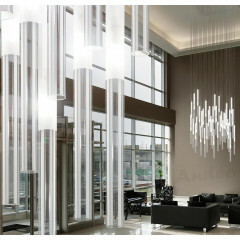 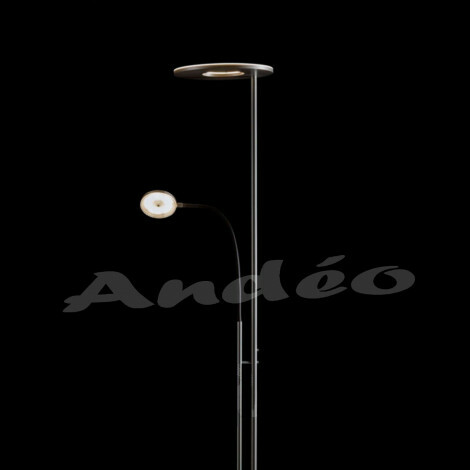 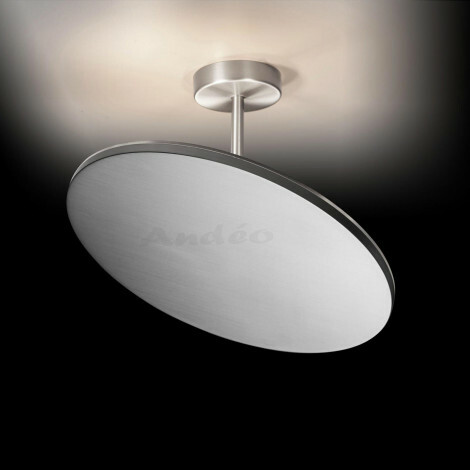 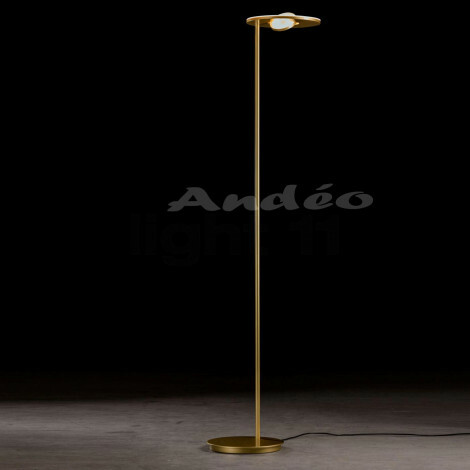 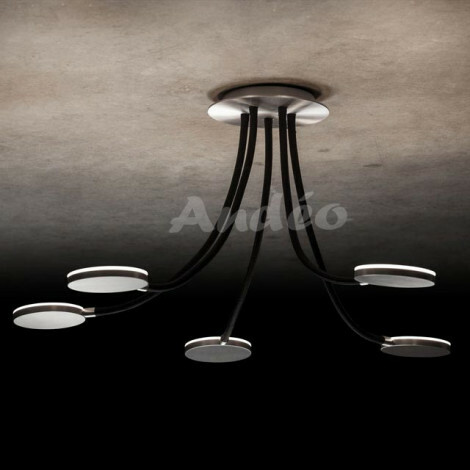 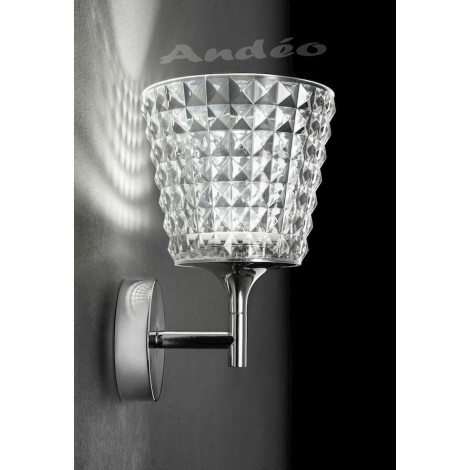 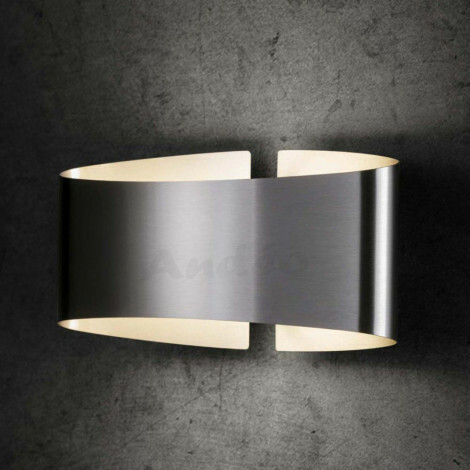 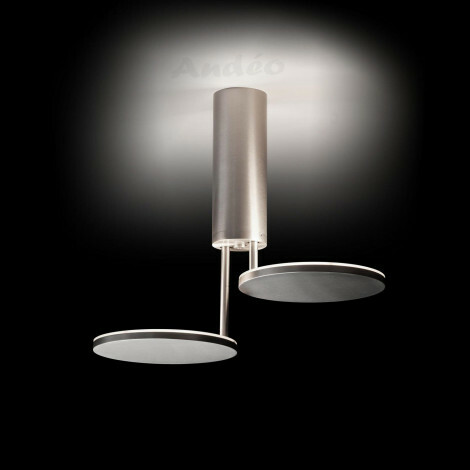 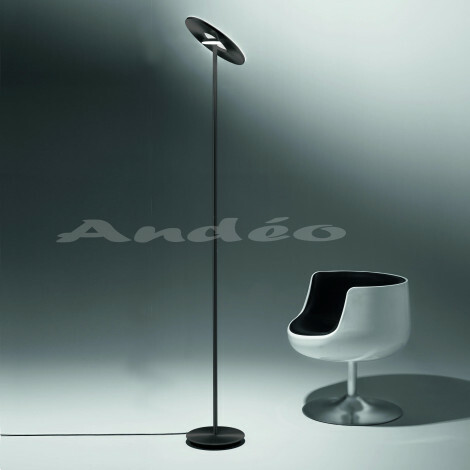 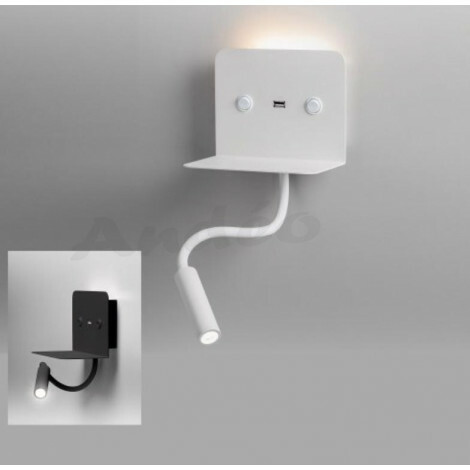 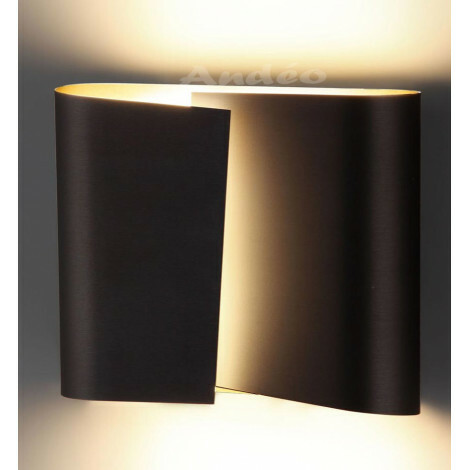 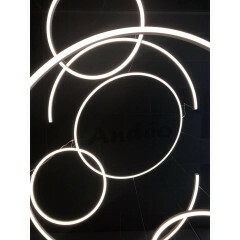 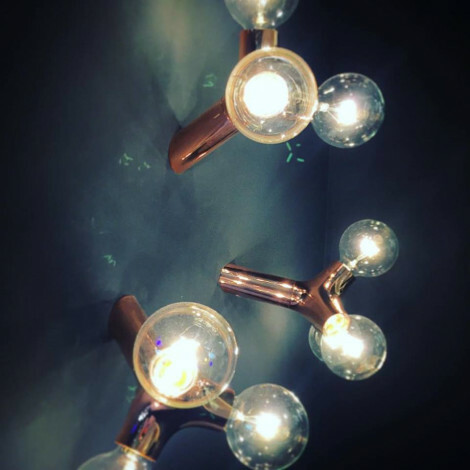 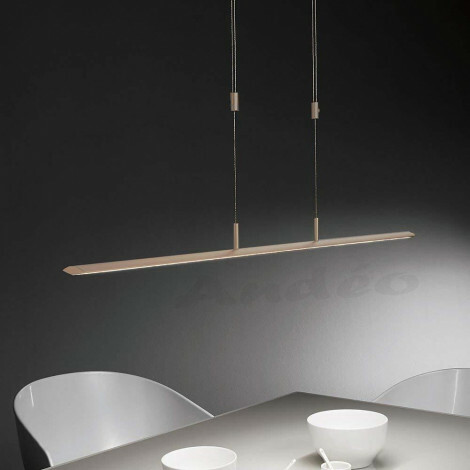 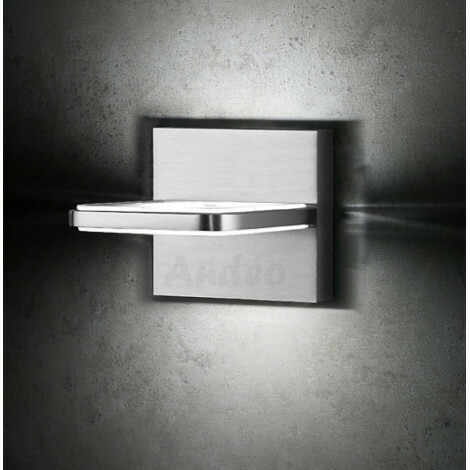 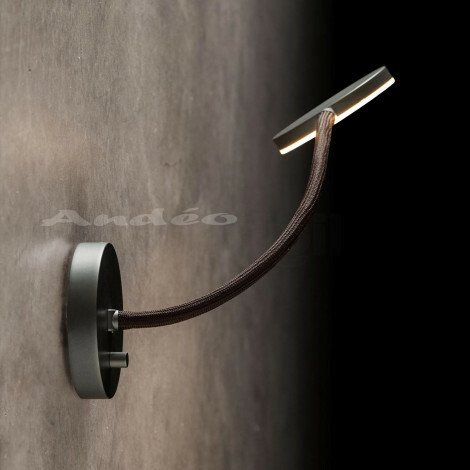 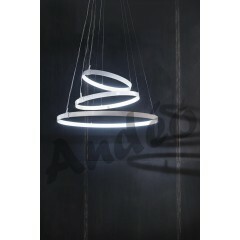 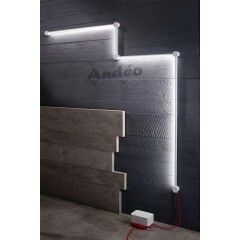 Andéo is a real store, selling over a hundred brands in lighting, technical and decorative, also in furniture and decoration, for interior and exterior. 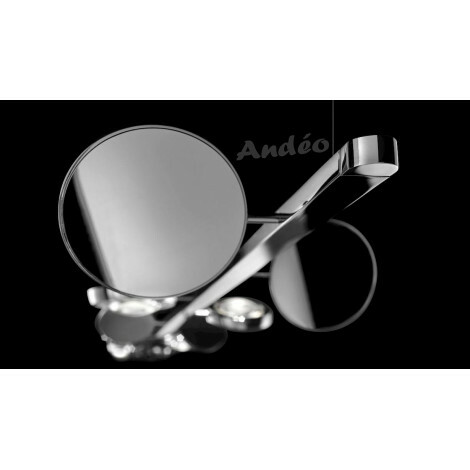 Andéo is more than just a online webshop. 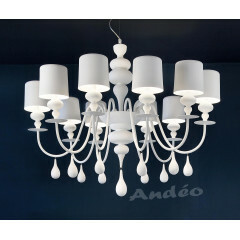 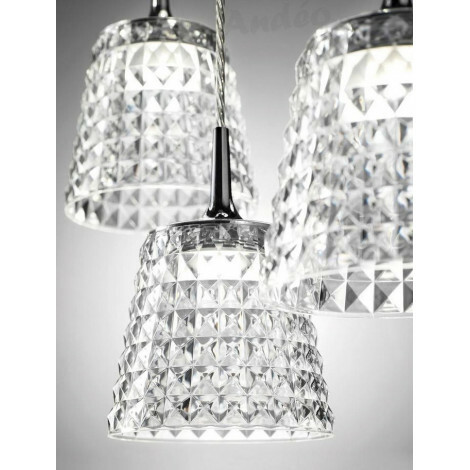 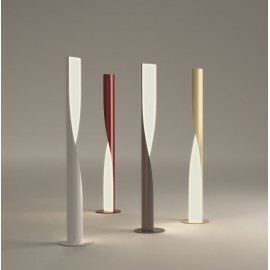 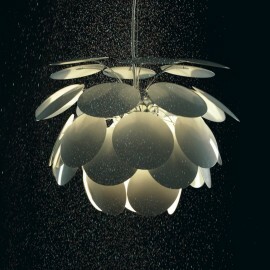 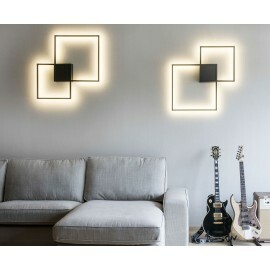 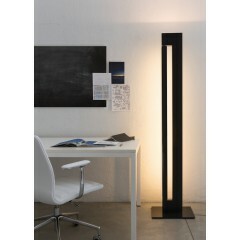 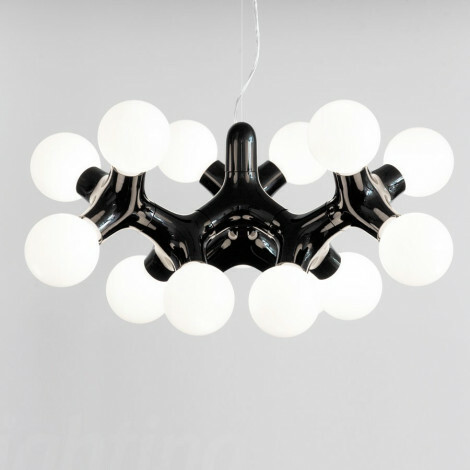 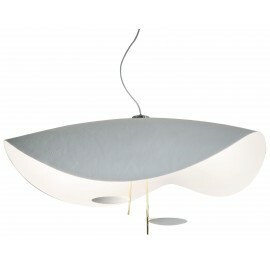 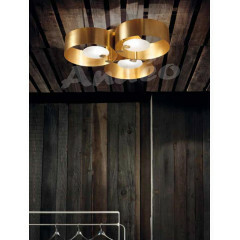 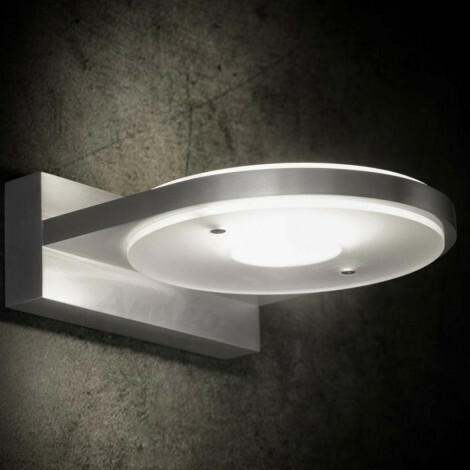 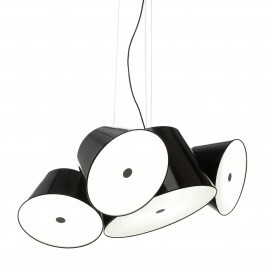 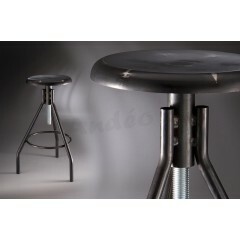 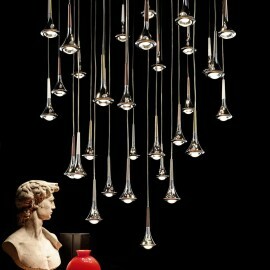 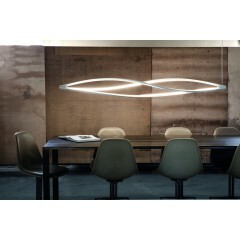 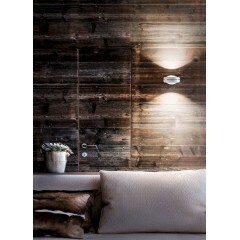 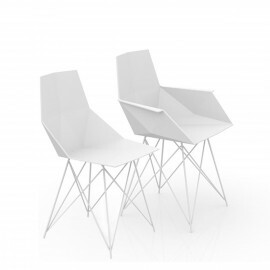 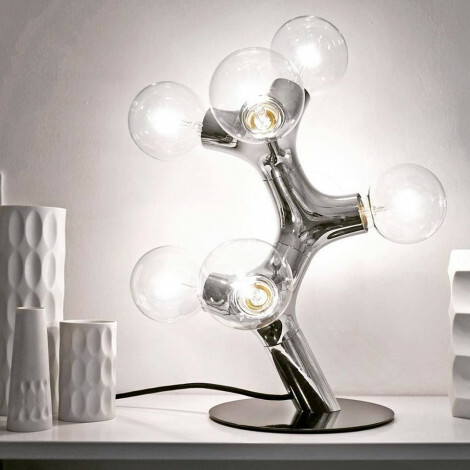 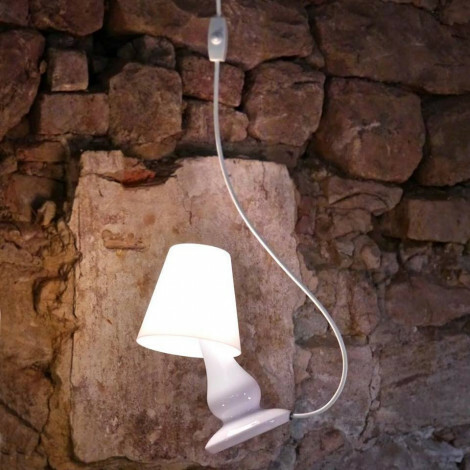 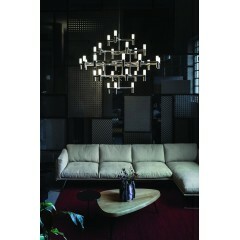 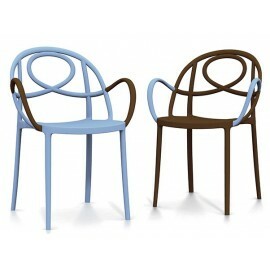 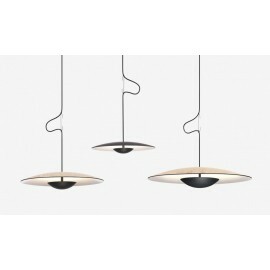 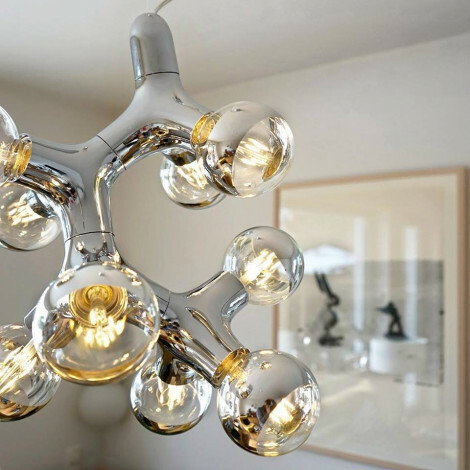 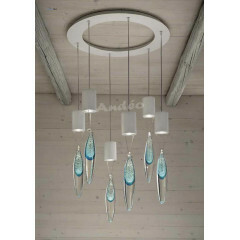 We are true fans of brands and products we offer for lighting, design decoration and furniture. 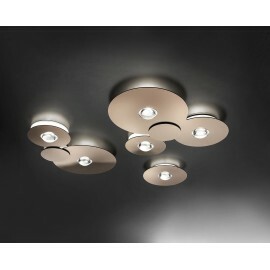 Quality is our commun keyword for the products and the services we offer. 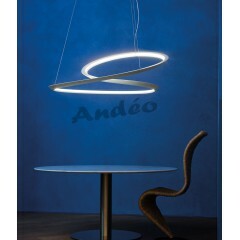 For this we have teamed up with brands that share the same philosophy to offer always the best.